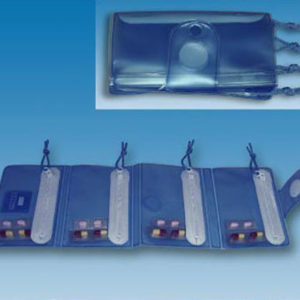 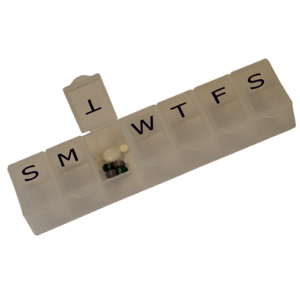 Medication management - Pill boxes and wallets. 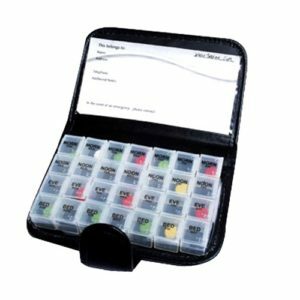 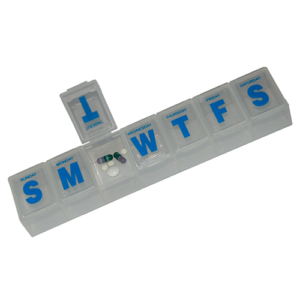 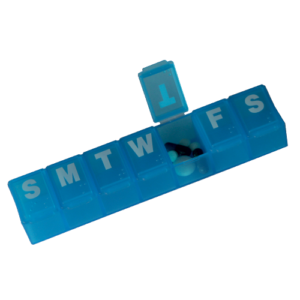 A range of pill boxes and wallets to help organise pills and tablets in daily or time specific compartments. 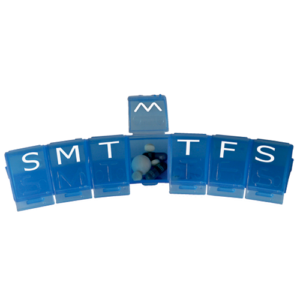 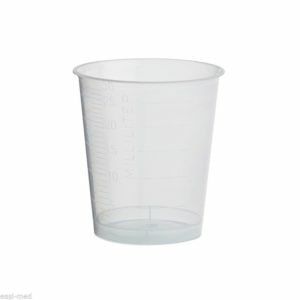 These are great aids for medication management. 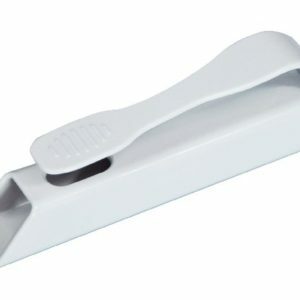 Available in sizes that are ideal for pockets or handbags.